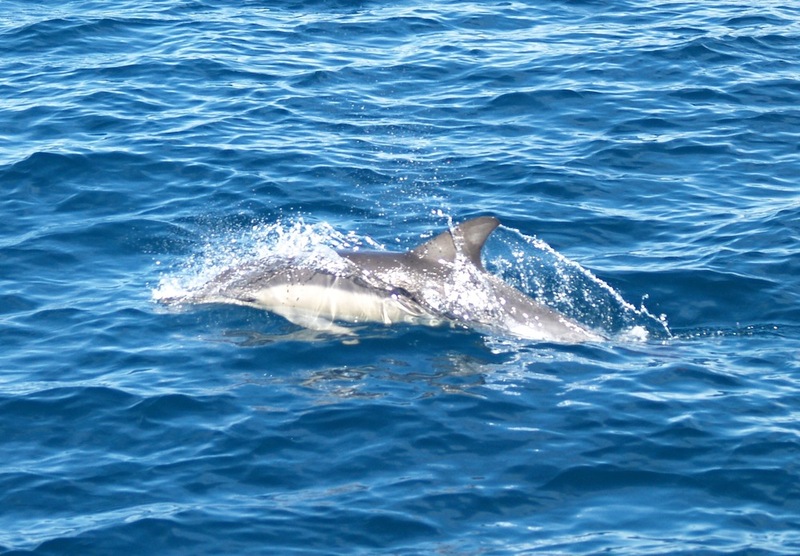 On Wednesday, October 16, 2013 I was invited to join volunteers from Potoroo Palace on a whale watching trip with Go Whale Watching. Setting out at 9 a.m. on a clear morning, the sea swell was mild, the sun warm and the breeze cool. Camera in hand, I did what I could to capture images. While I had seen a breach (the whale lunging out of the water), it wasn’t possible to photograph it. 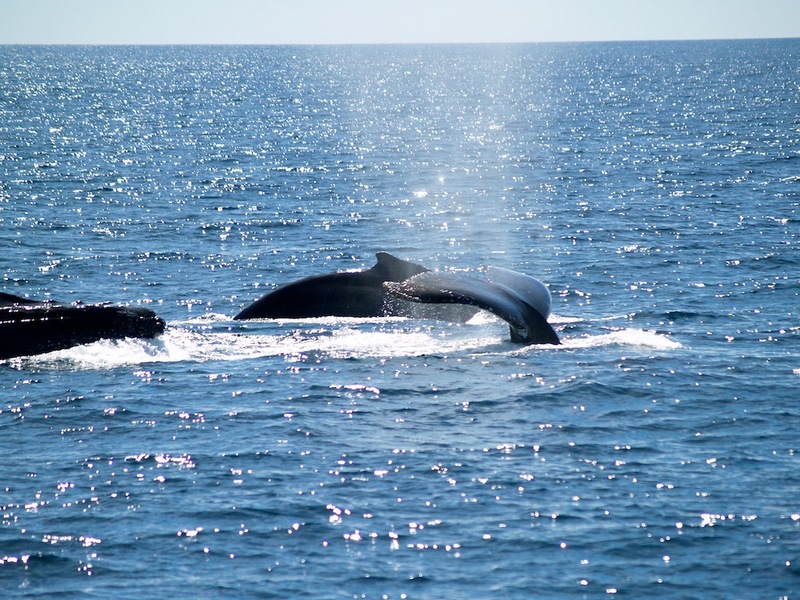 Tour operators offer a guarantee visitors will see whales in season (September to November). 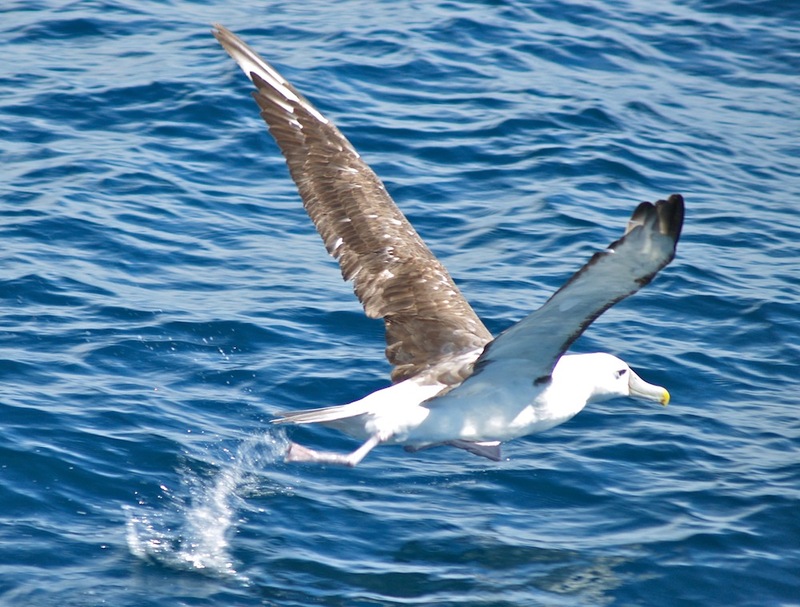 As well as whales, we saw dolphins, shearwaters (“mutton” birds) and albatross. 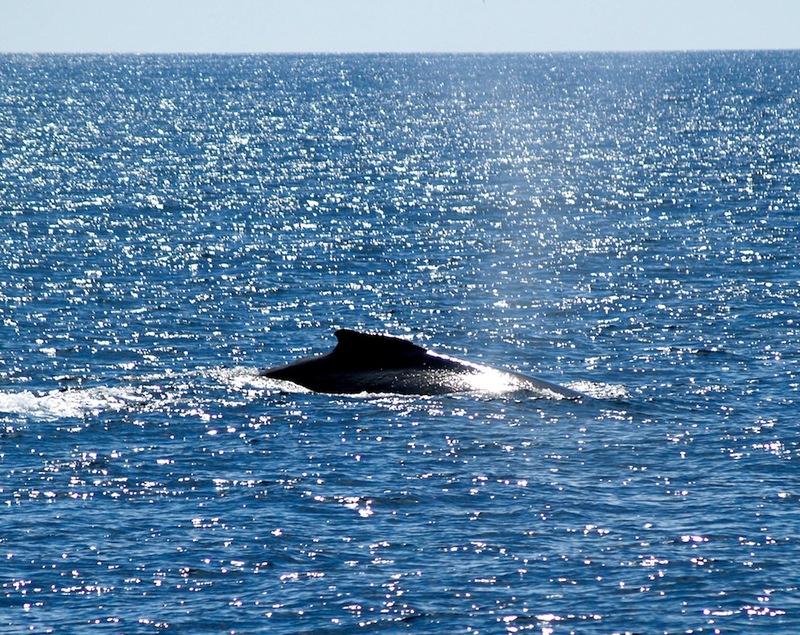 It wasn’t long before we could see humpback whales in the distance. The spouts of air as they exhaled could be seen. 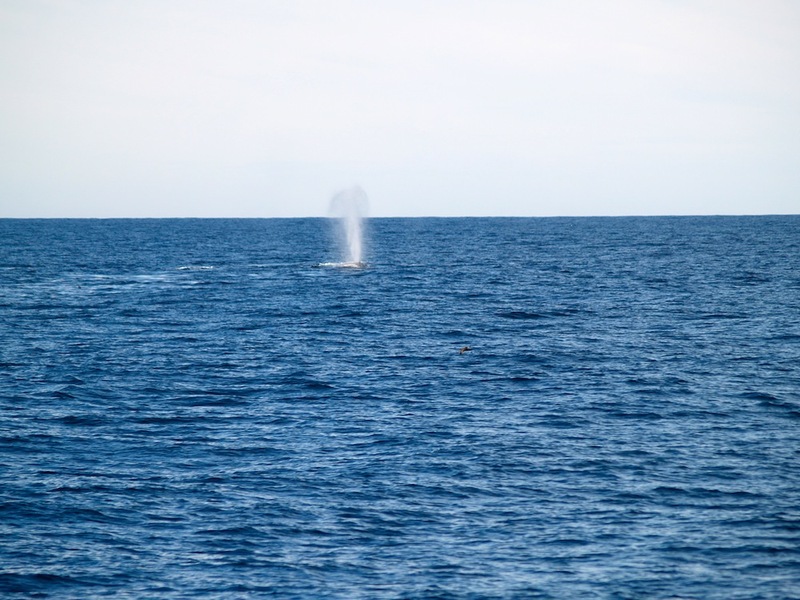 Coming closer, we saw a small pod of whales making their way south. 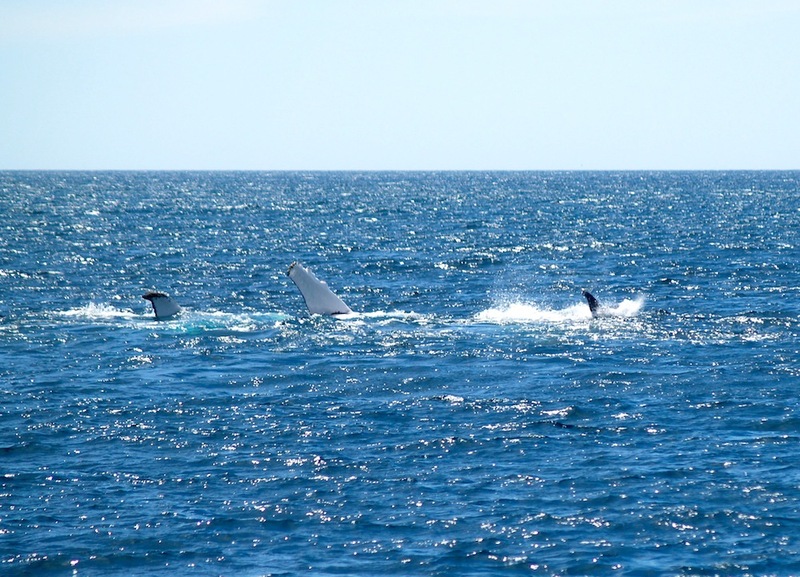 Below are photos of a surfacing whale showing the head, dorsal fin and tail fluke. Below is a You Tube clip I prepared using a series of still images. 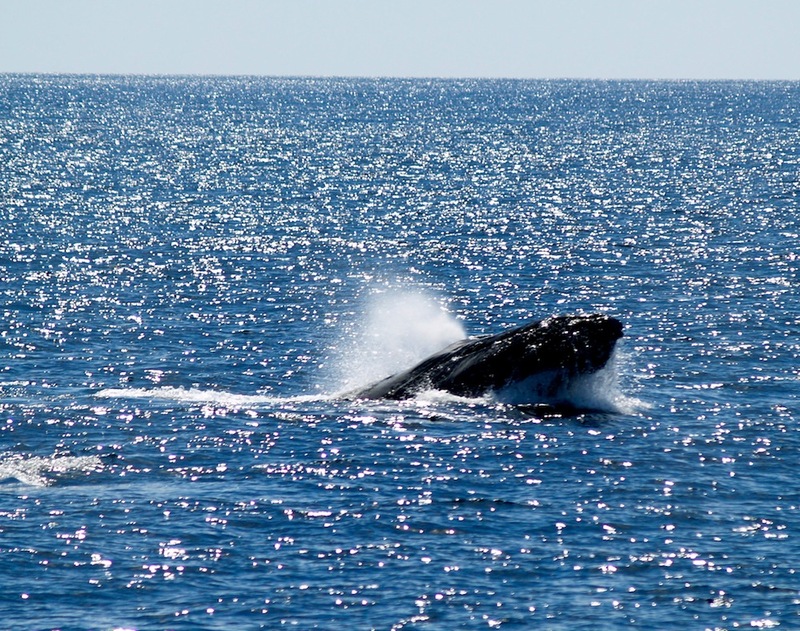 It shows a humpback whale surfacing. After viewing a few smaller pods of whales, we came across a larger pod. There seemed to be around seven whales. 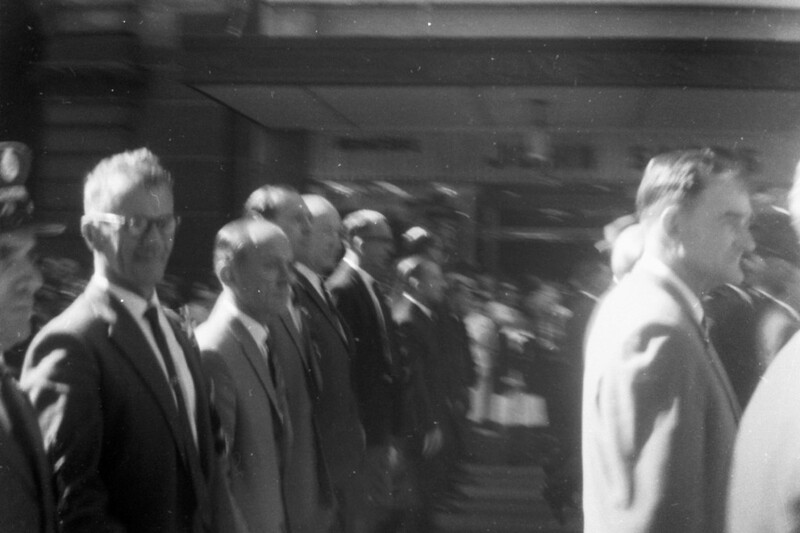 Their journey, as we could see each time they surfaced, wasn’t orderly. They often turned back on their course. Our boat captain explained it was most likely a “rowdy group” where a number of males were following a female and jostling to be closest. In these struggles, generally the largest male wins by forcing away the others. As baleen whales, humpbacks can’t bite but they are known to drag the barnacles growing on them across the backs of rivals. Scarring can often bee seen. 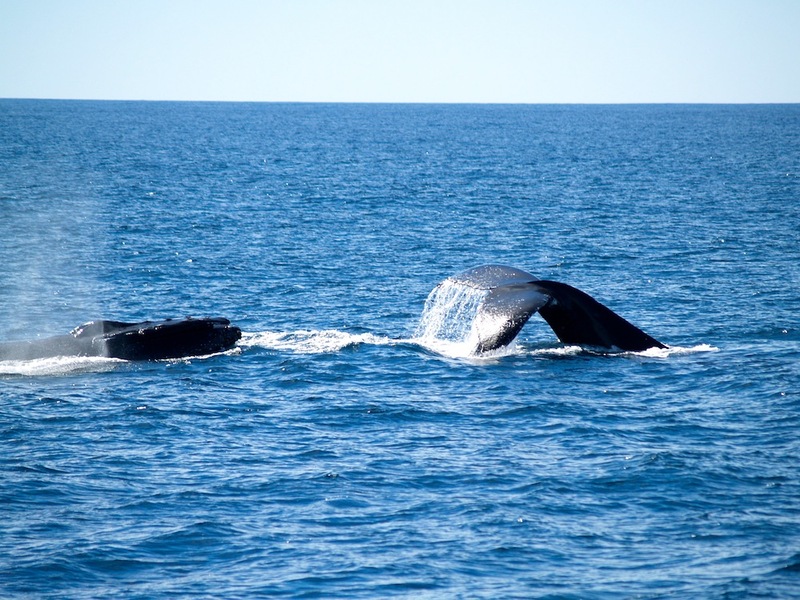 As we were returning to Merimbula, we saw another whale pod in the distance. 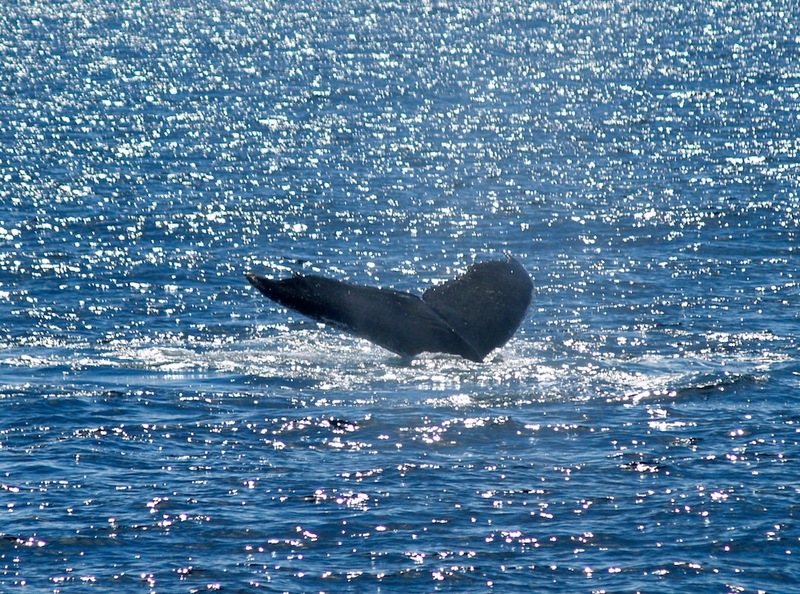 A whale was slapping its pectoral fin against the water. Drawing closer, we found it was a female with its calf. You can see the smaller fin of the calf at the right. 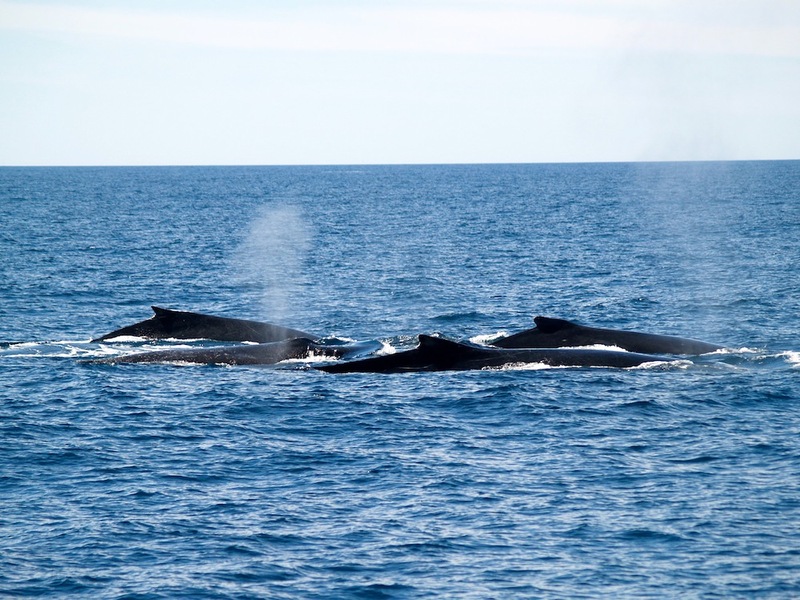 We spotted around 20 humpbacks on their annual migration south to the Antarctic waters for the summer. Possible from September to November, the experience was worth it. 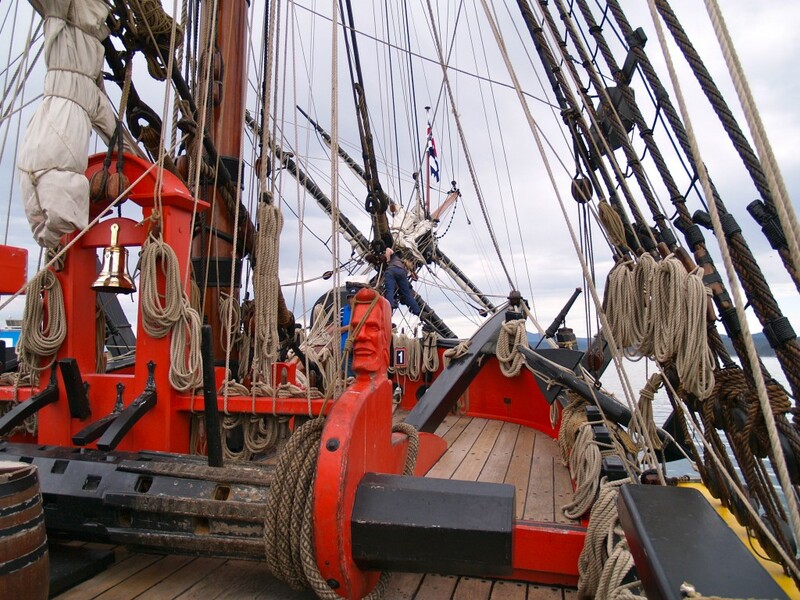 From Wednesday, May 9, 2012 until Sunday, May 13, 2012, the HMB Endeavour was in Snug Cove, Twofold Bay, Eden, N.S.W. 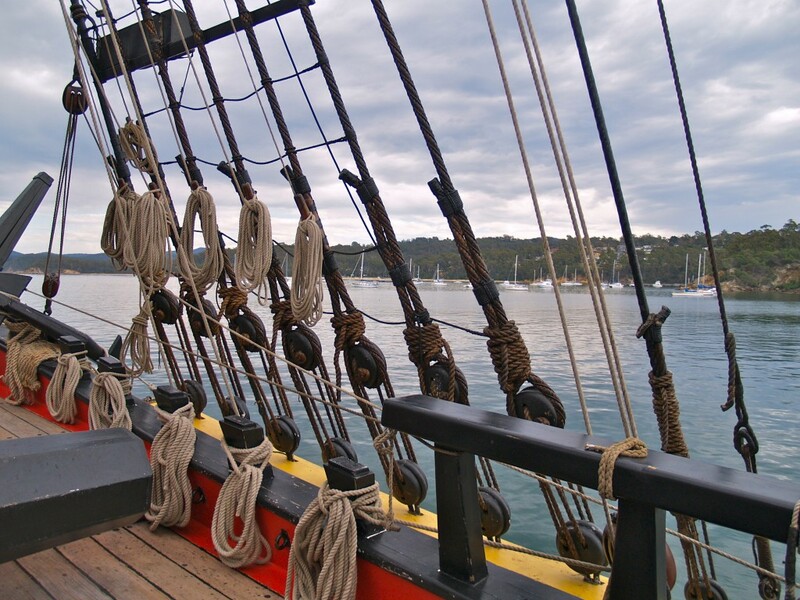 Australia and open for public viewing before its departure on Monday, May14 in the final leg of its circumnavigation of the world. Its journey is planned to end at Sydney on May 21, 2012. 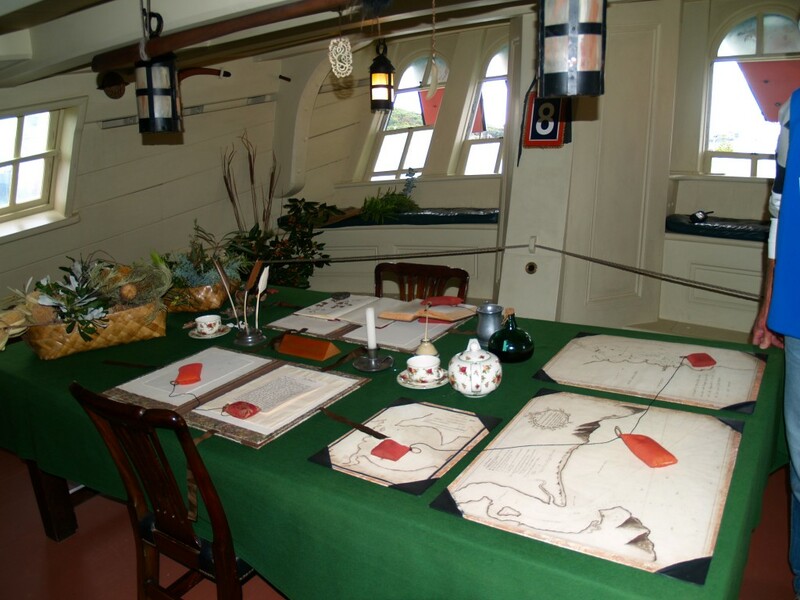 During its time at anchor, many schools visited and toured the ship and left with lasting impressions of how it might have been on board the then Lieutenant James Cook’s ship, Endeavour in his first voyage from 1769 to 1771. 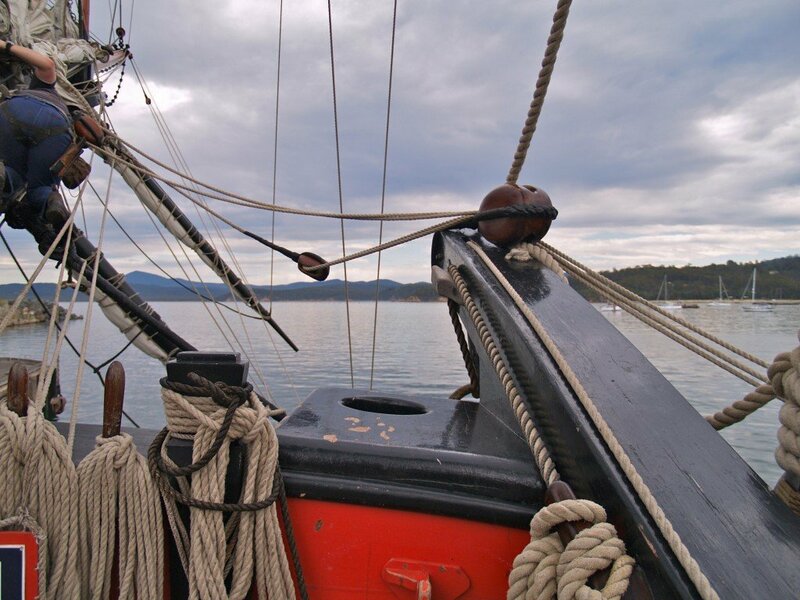 It was during this voyage, James Cook became the first to map the east coast of Australia. Below is a slideshow of the visit. A class in U.S.A. had set a task. 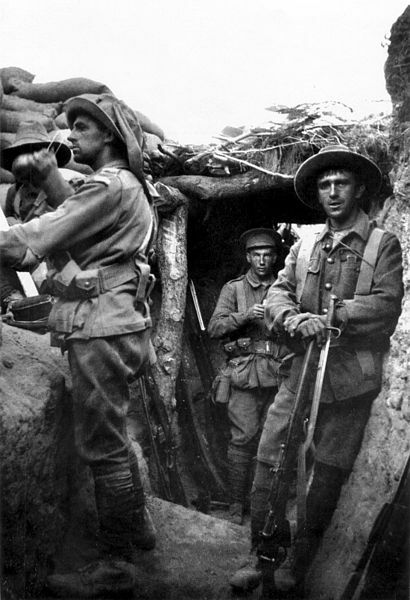 Write a letter from someone in history and add it as a comment to the class blog. As a regular commenter on this blog and with the Endeavour being topical, I sent a letter “from” James Cook hypothetically sent after his return to England after his first Endeavour voyage to the Pacific (1771). Below is a link if you wish to view the letter. 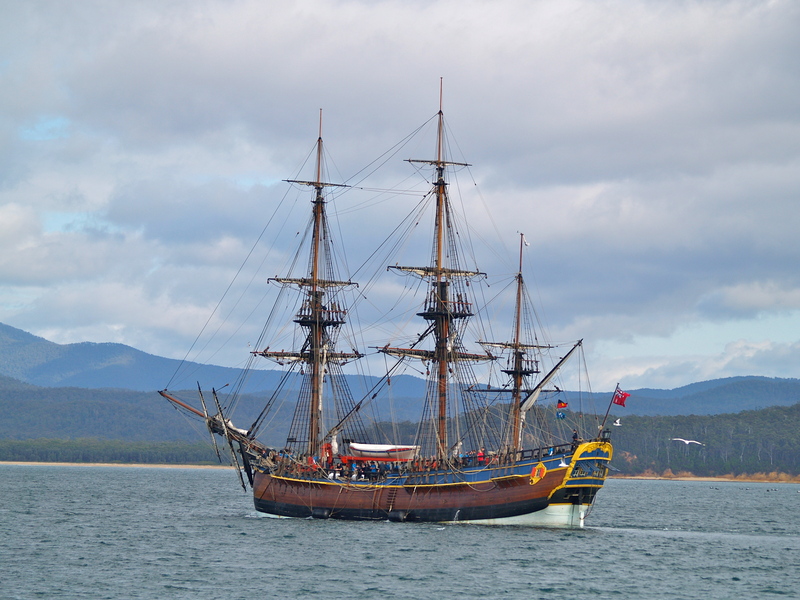 After catering for hundreds of visitors, HMB Endeavour departed Sung Cove in order to travel its final leg to Sydney. Below is a video of its departure on Monday, May 14, 2012. 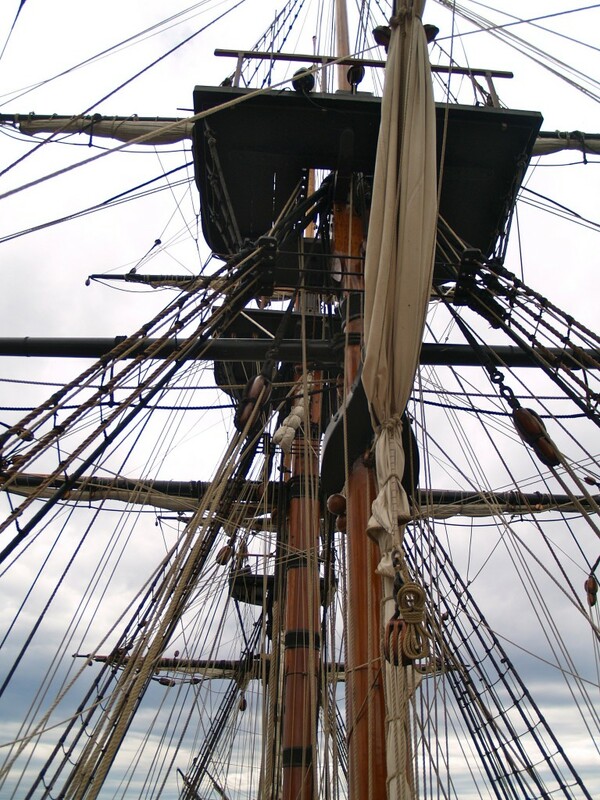 The fore mast (front), main mast and mizzen mast. 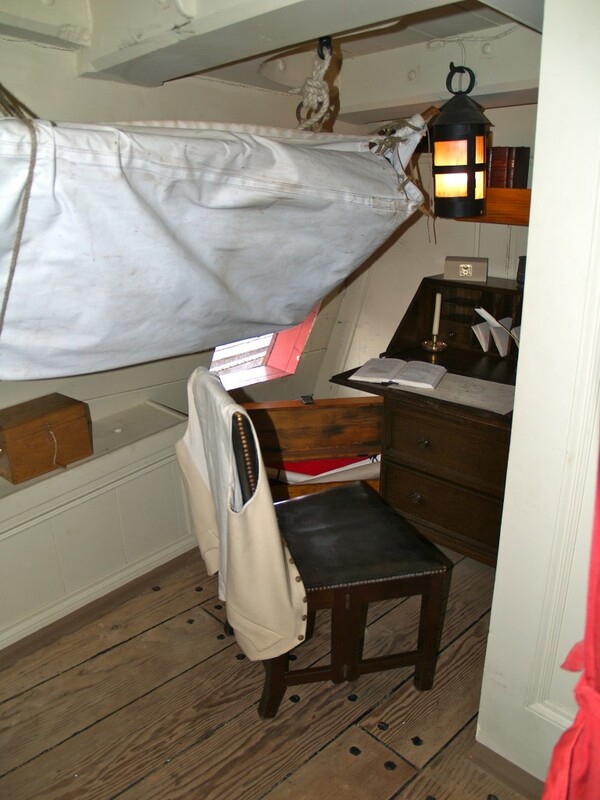 Crew toilet on the foredeck. Officers had more privacy. 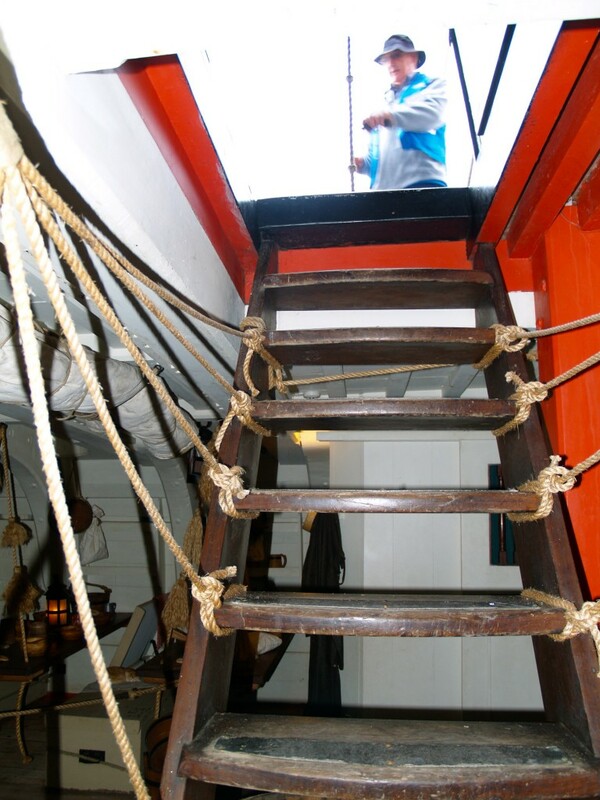 Stairs from mess deck to main deck. 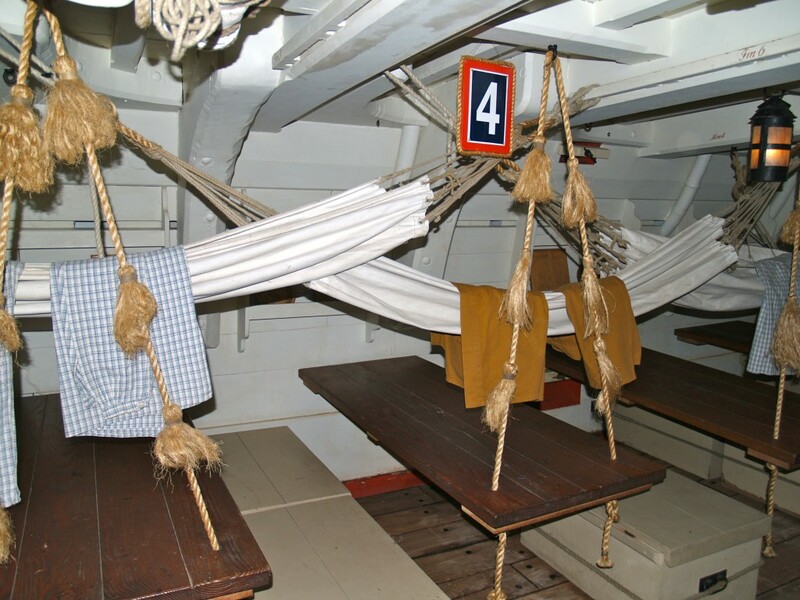 Mess deck becomes crew sleeping area when hammocks rigged. 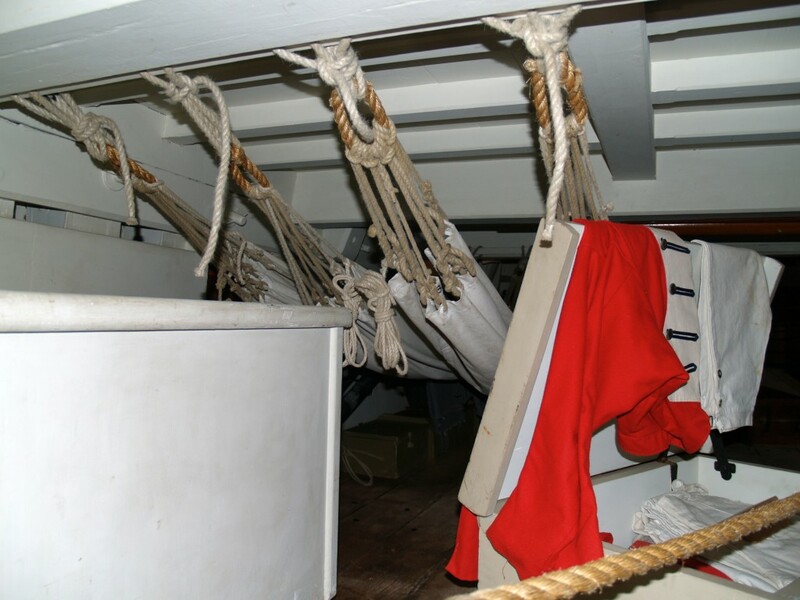 Marine sleeping quarters between officers and crew. 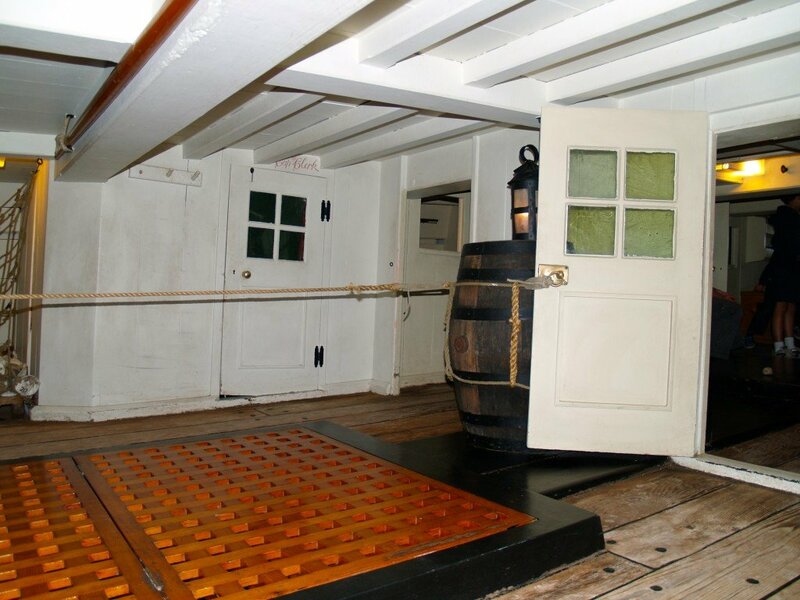 Midshipman, mates and officers have quarters under the quarter deck (back) of the ship. 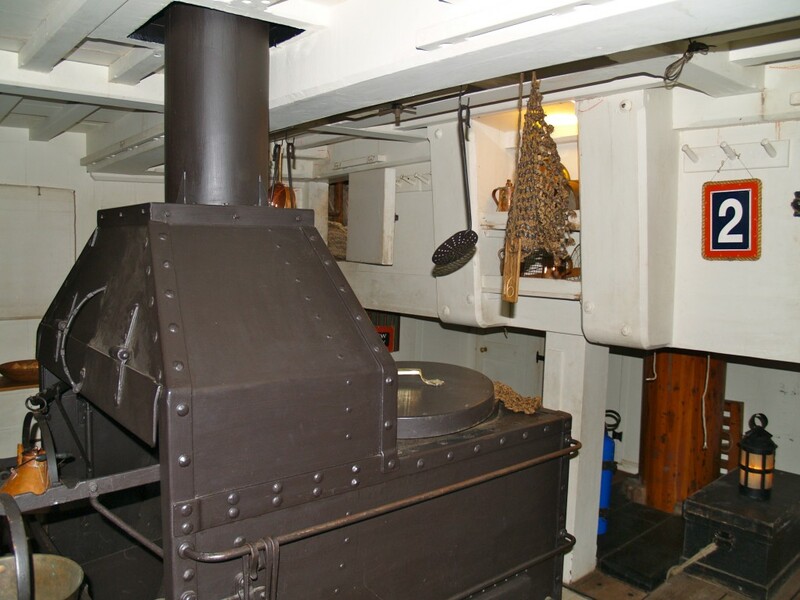 The next two photos are of the Great Cabin. 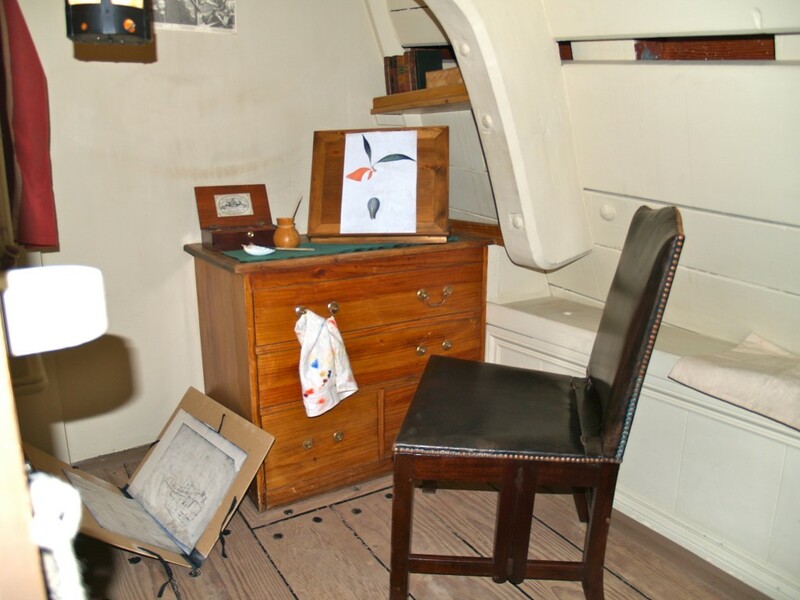 Normally the private quarters of the captain, on Cook’s voyage he shared with scientists. 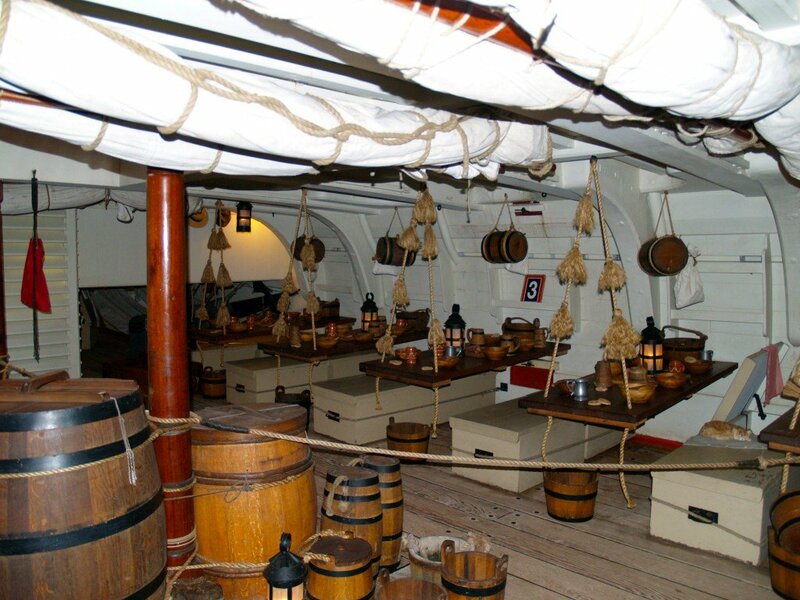 The quarter deck (back of ship’s deck). 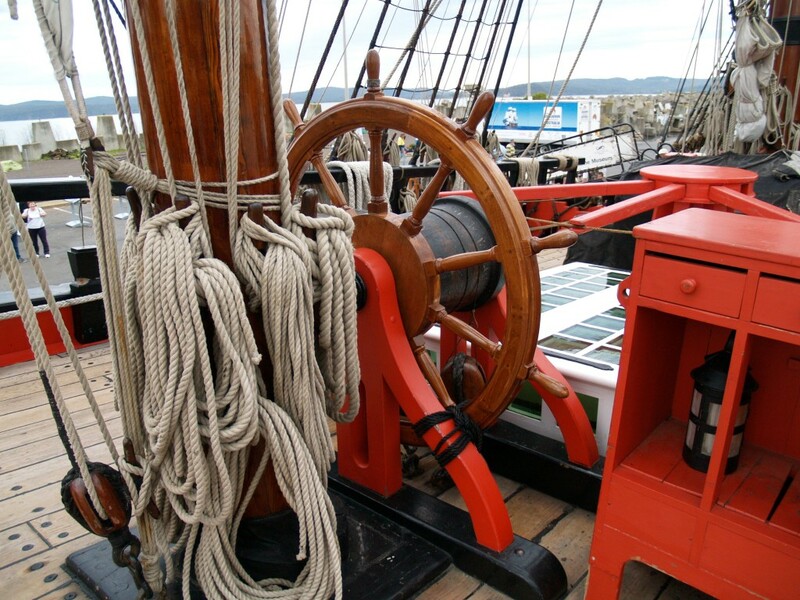 The quarter deck is where the ship’s navigation takes place. 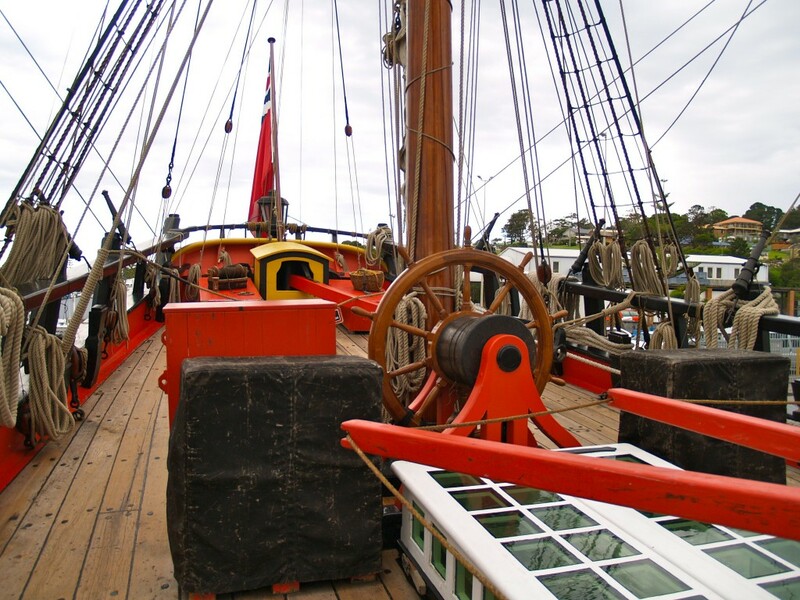 For the HMB Endeavour official site including a virtual tour under the “Schools” menu, click the link below. Yesterday I had a raven encounter I thought I’d share. 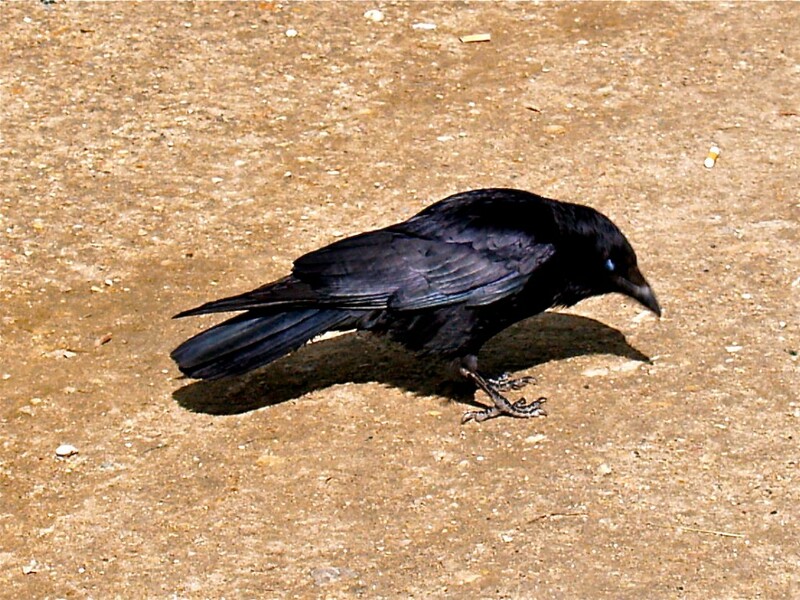 This little guy is an Australian raven (Corvus coronoides). 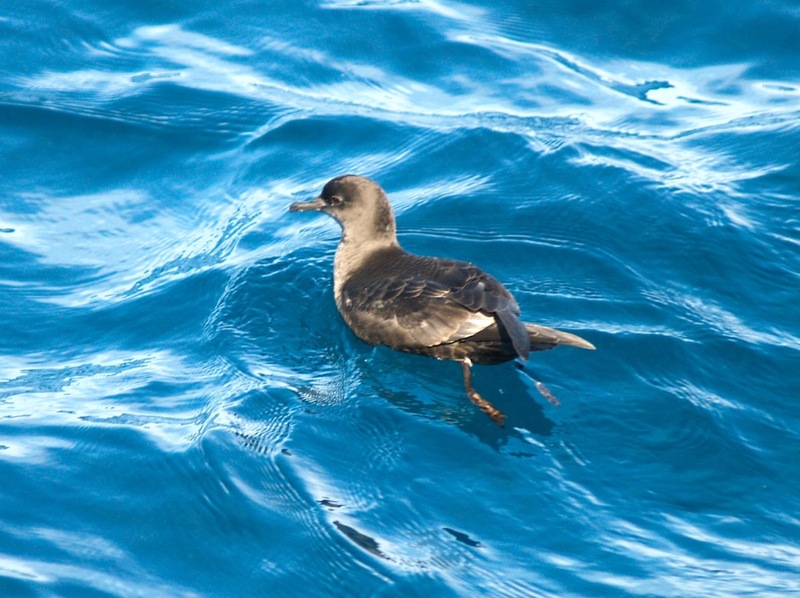 They are reasonably common around here and often seen in groups if you know where to look. Yesterday, I had been out walking along a favourite track when I stopped and sat to enjoy the quiet. The quiet didn’t last long as I soon had company. Was it an unkindness of ravens, perhaps a storytelling of ravens or even a conspiracy of ravens? All are used as collective nouns for ravens. Whatever their motive, about 100 ravens landed in a large tree near me. Grabbing my phone, I made a recording of what I heard. Click “The sounds of about 100 ravens.” below. Schools and students have permission to use this audio recording for educational, non-commercial purposes. It’s unexpected moments like these when you’re a part of something not man made which can form memories and add to experience. At least they weren’t crows as collectively they are a murder of crows. I survived to tell the tale so I think I encountered a storytelling of ravens. 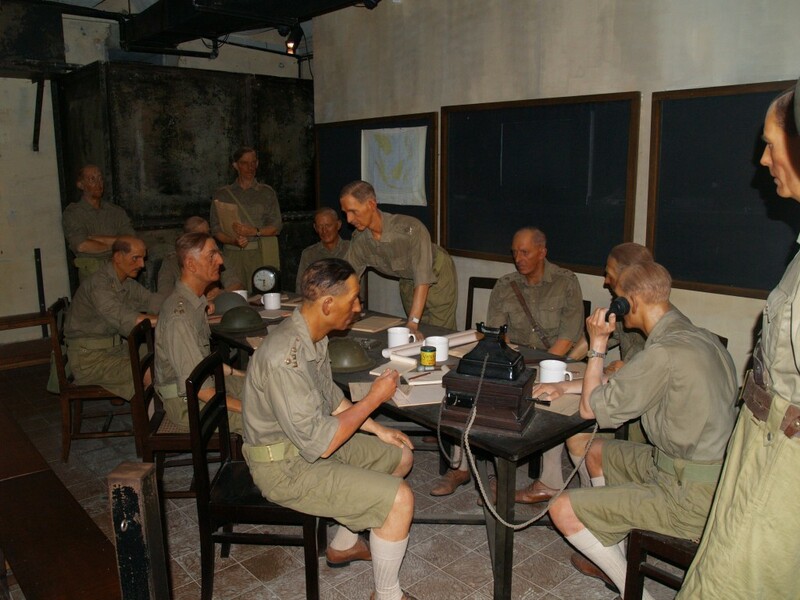 There seems to be a major problem with the blog I used to show the photos. As my other blogs are running well, it may be the blog provider having problems. 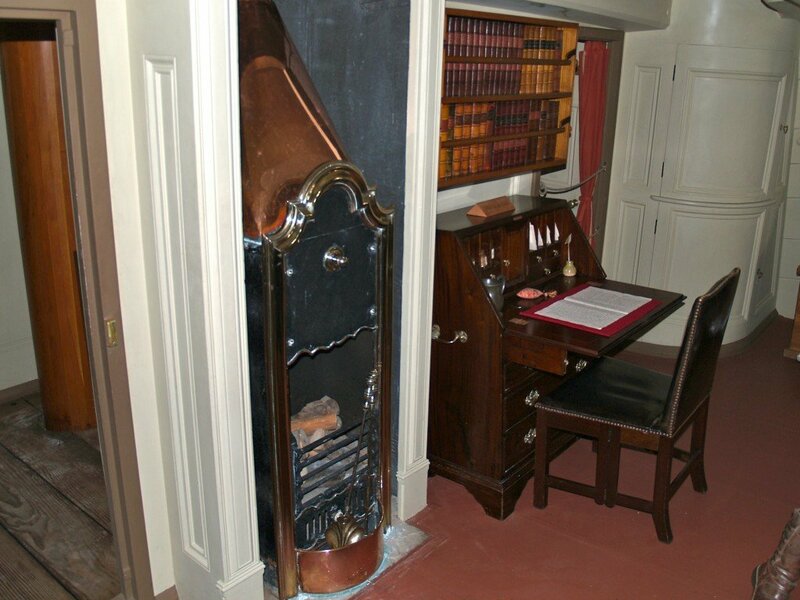 I used a different blog to show you more pictures and answer your questions. How many cows does your cousin have on his farm? 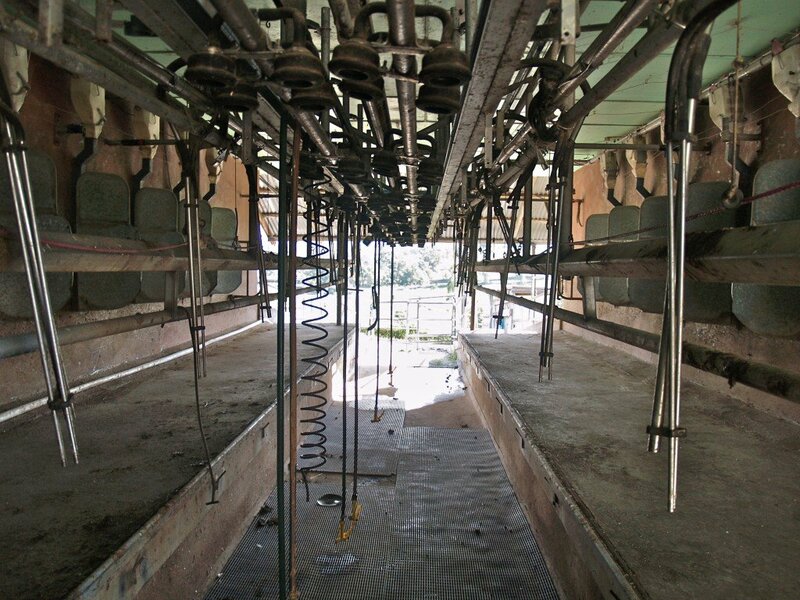 At this time, my cousin is milking a little a little over 300 cows, mostly Holstein. 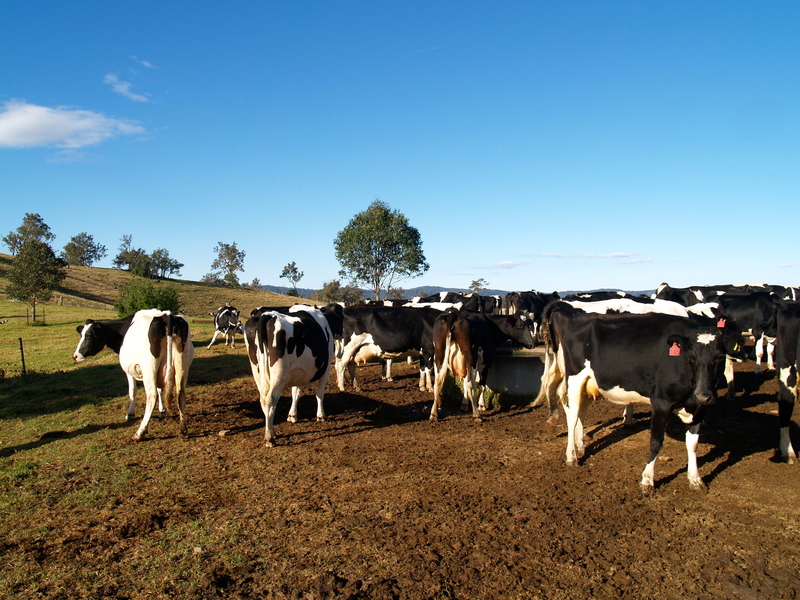 When the drought was bad and he was still on the old family farm, he leased another farm with irrigation and moved his milking cows there but part of the lease included cows already on the farm so for a while he was milking around 500. When I was growing up, the farm’s cows were all Jerseys but in time this changed. . The milk all goes to the Bega Cheese Factory. This is a well known cheese in Australia and a favourite of mine. Here’s a link to their website. Did you used to have a pet cow? Another unusual animal was Bluebottle. He was a horse who knew how to open farm gates. All of the cows would follow him because they knew sooner or later Bluebottle would open a gate and they could get into another paddock. The horse was smart but the cows were smart enough to follow. Where do you live in Australia? . 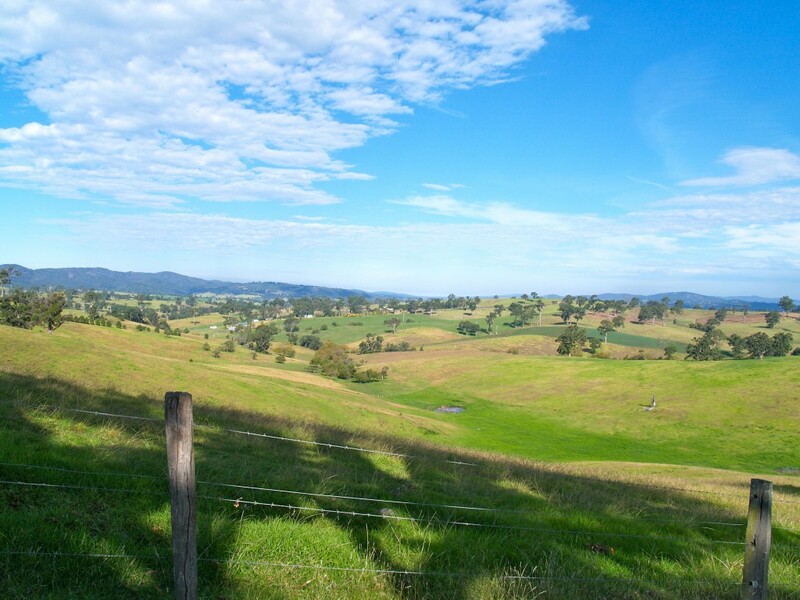 I live in the Bega Valley Shire in the south-east of New South Wales. 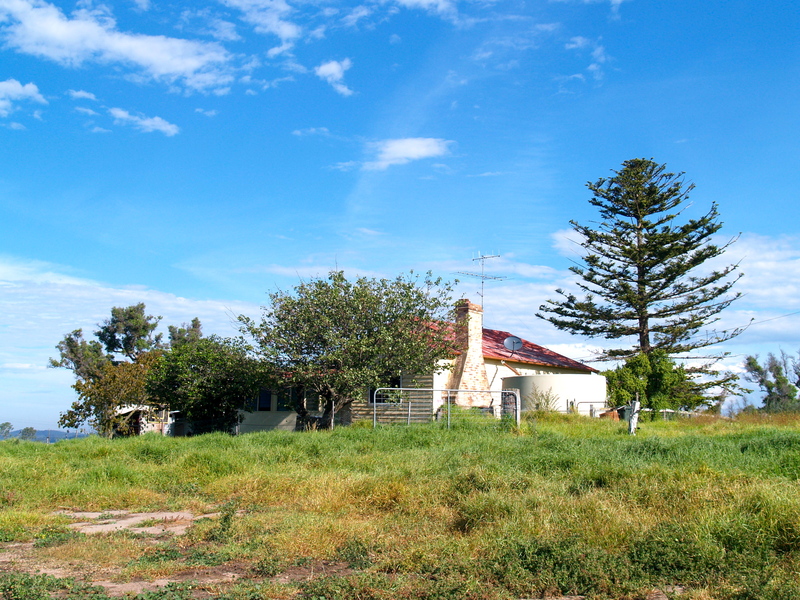 The main town is Bega. 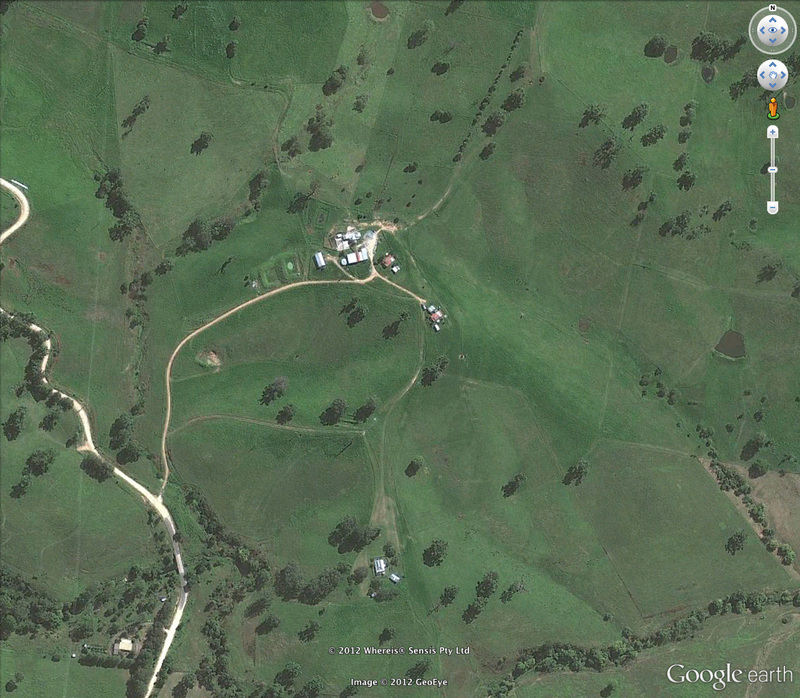 Below I have posted a Google Earth image of Bega. If you have Google Earth, you can search for “Bega Australia” and have a closer look. There are street views so you can see the main streets in the town. The family first moved to this town from Scotland in 1847. Their surname is Spence but my surname, Mannell, seems to have come from Cornwall and Yorkshire in England. 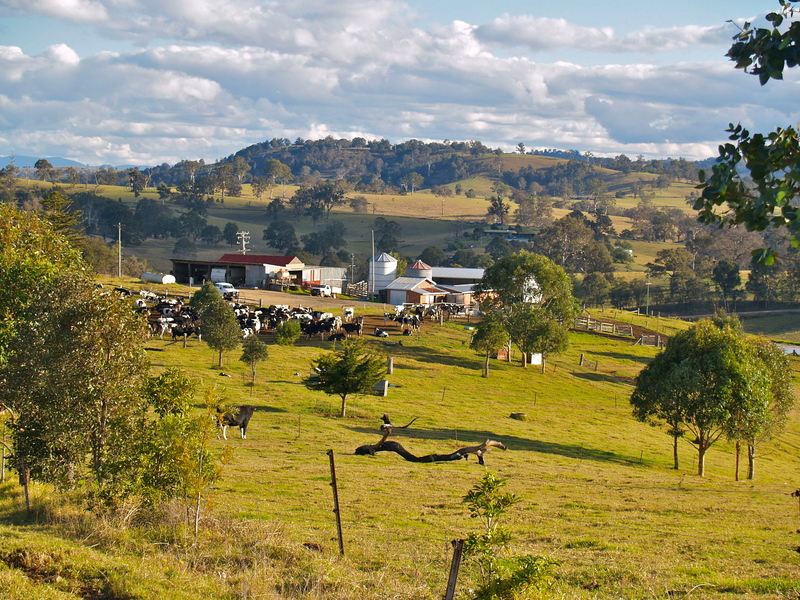 My cousin’s farm, also in the Bega Valley Shire, is near the town of Bemboka. 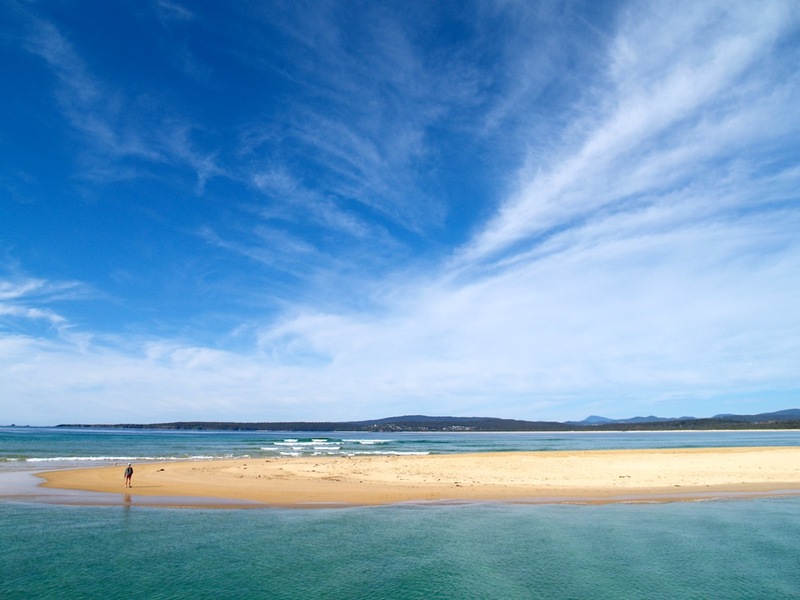 I live in the coastal tourist town name Merimbula. 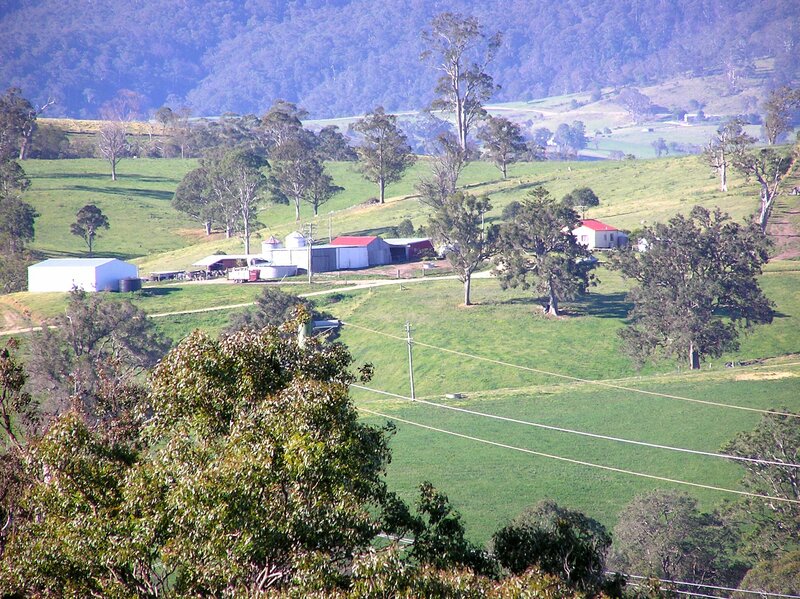 As you can see from the photos, it’s hilly country with natural bushland still around. 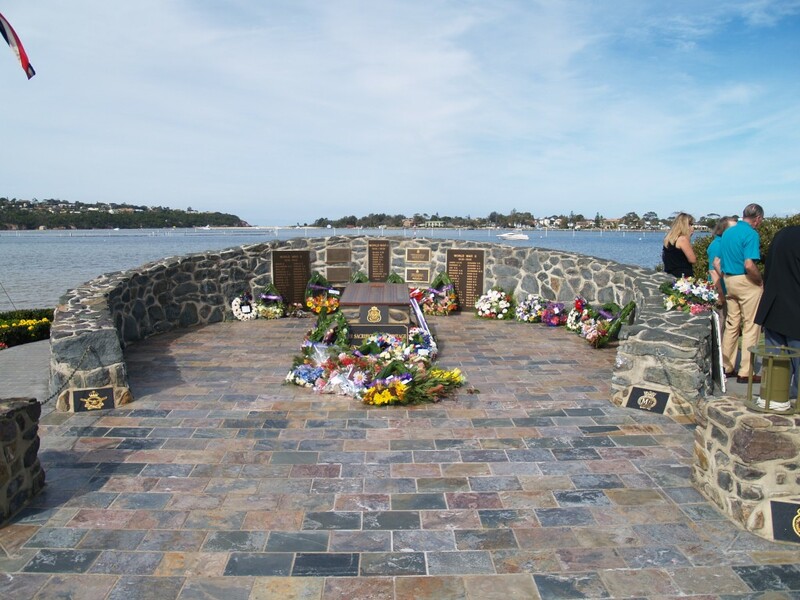 I am often out walking in the nature reserve or national parks around my town of Merimbula. Keep farming, farmers are important people. 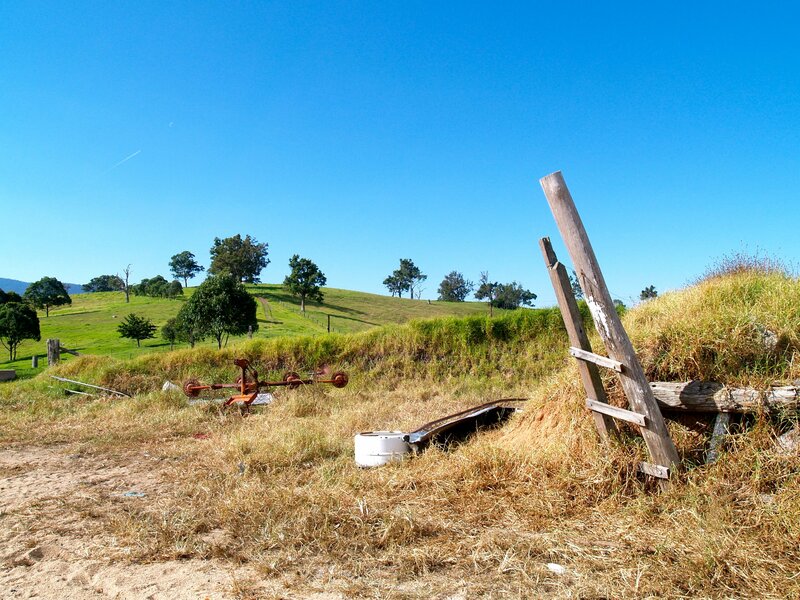 The first three pictures show the family farm before the last of the cows were moved to my cousin’s new farm. 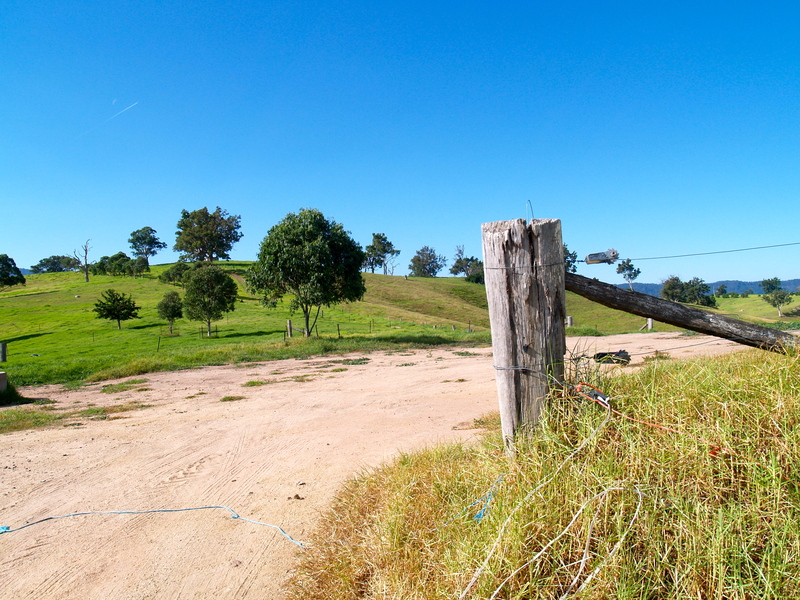 The remaining photos are of the farm in late 2010 without cows and before the final hand over to the new owners. Between the time of the sale and the hand over, rain had fallen and grass had grown long without cows to keep it low. The farm has now been turned over to beef cattle. They require less water. My cousin’s new farm has access to irrigation and has greater protection from future drought. Hanging around the water trough. The dairy, barns and silos. This is a telephoto picture showing the main farm buildings. No longer any cows, the grass has grown long. This is the old farm house where my mother grew and I spent many happy visits. 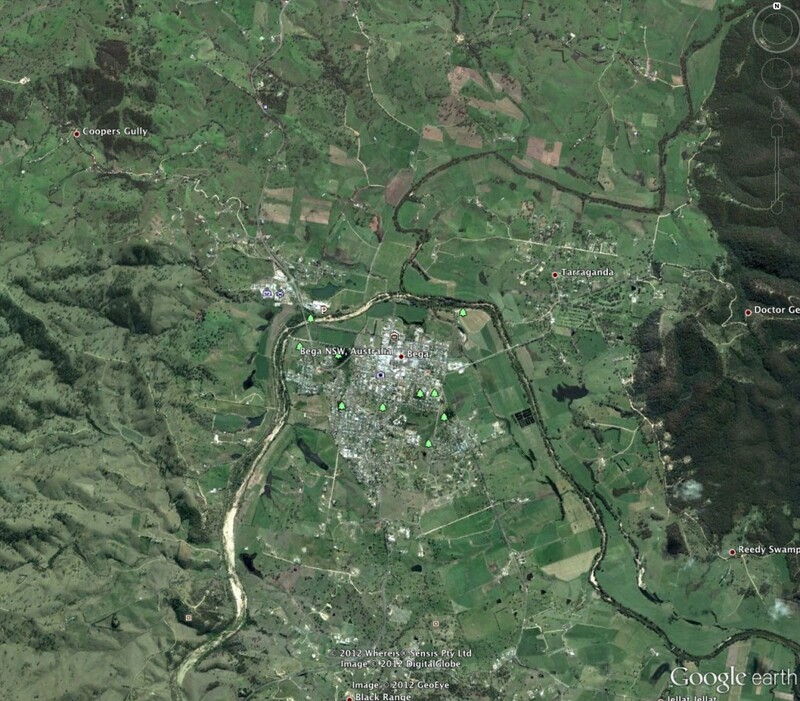 This is a Google Earth view of Bega and much of the Bega Valley. If your school’s computers have Google Earth, you can locate the town and take a closer look. There are street views available. This Google Earth view shows the old family farm. All of the buildings and almost all of the land showing belonged to the family.